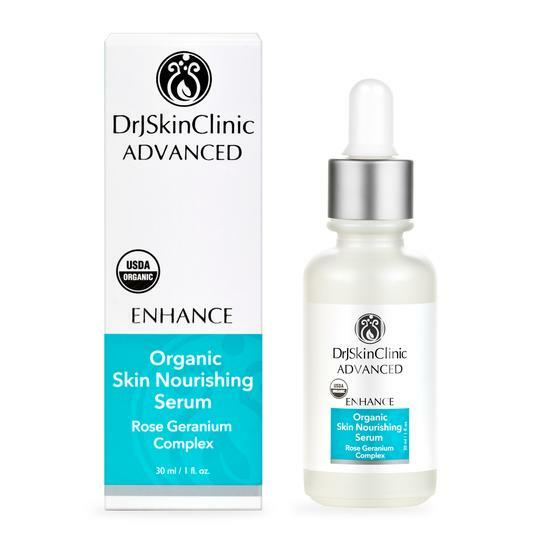 Dr J Skin Clinic Organic Skin Nourishing Serum lightweight oils in this smooth and easily-absorbed serum, which leaves your skin with a light, dewy feel. Your skin benefits from the lightweight oils in this smooth and easily-absorbed serum, which leaves your skin with a light, dewy feel. The Argan oil is a good cell regenerator and moisturizer, attracting external moisture while allowing the skin to breathe. An excellent product for oily or combination skin.